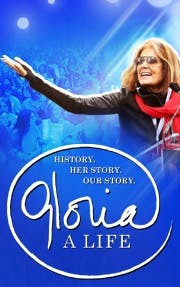 Gloria A Life brings us a richly detailed tapestry about one of the most inspiring and remarkable women of our time. 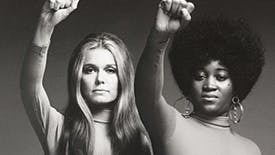 Five decades after Gloria Steinem began raising her voice for equality and championing those of others, her vision is as urgent as ever. 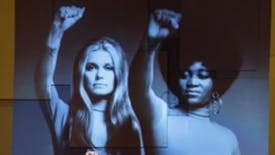 Gloria’s life’s work and philosophy on the necessity of conversation as a catalyst for change offer us all a path forward in a way that only live theater can.